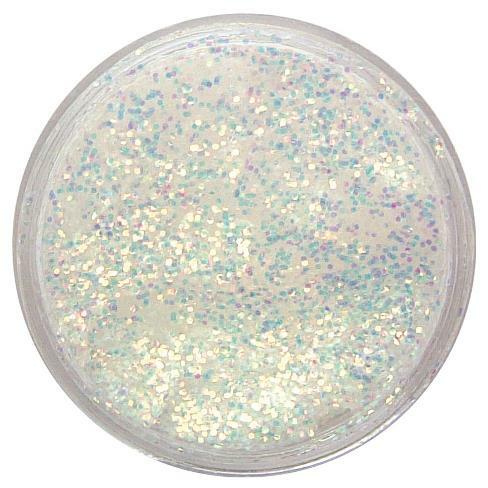 Glitter gel is a great way to add some sparkle and highlights to your face paint design. 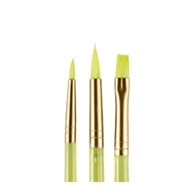 This gold dust glitter gel can be easily applied directly onto the face or on top of face paint. Perfect for any occasion!